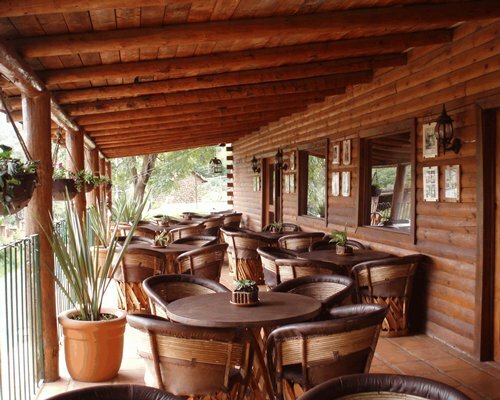 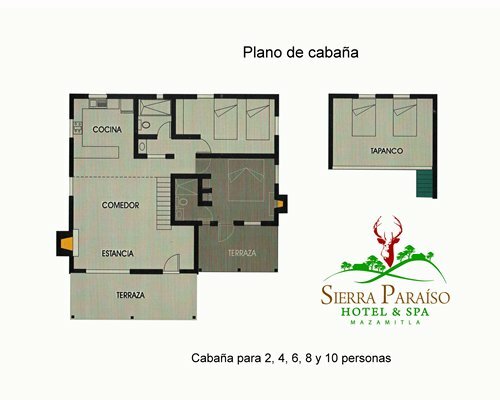 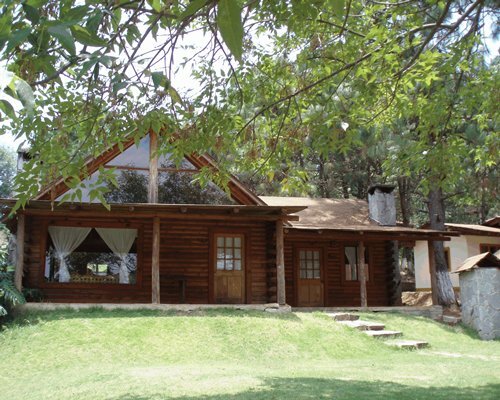 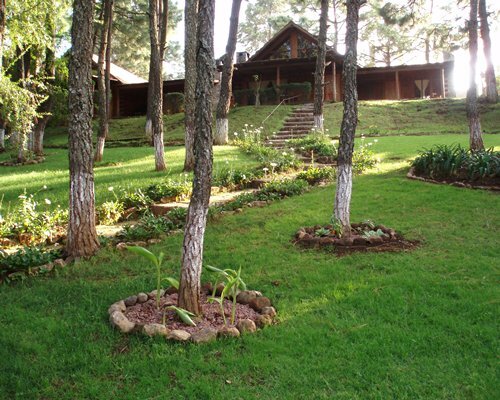 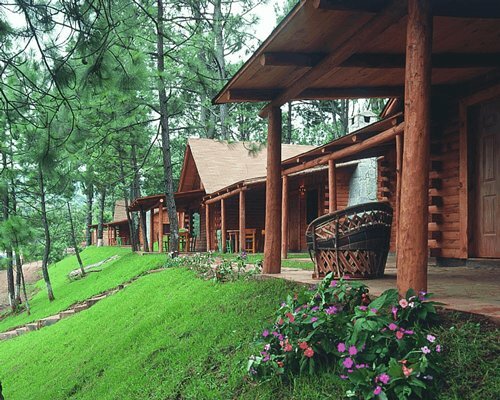 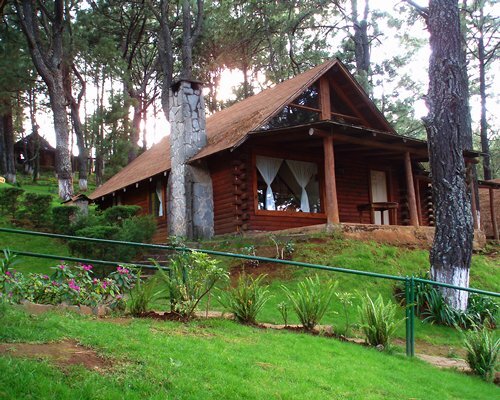 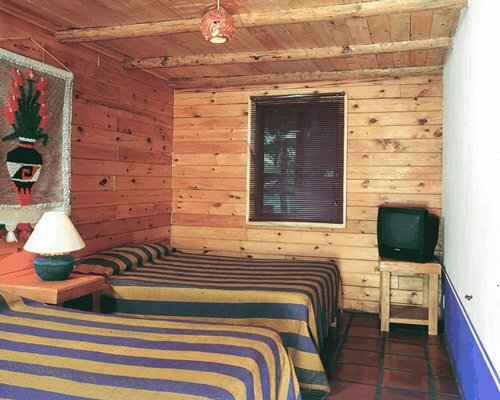 Enjoy an incredible vacation in a mountain destination located only 73 miles from Guadalajara City. 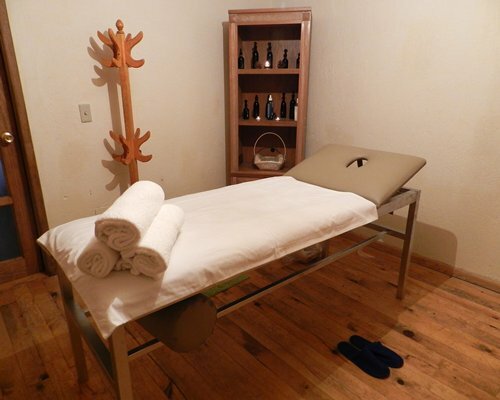 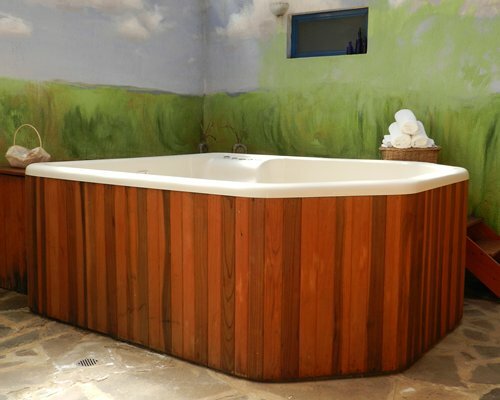 Relax and enjoy the amenities--such as a spa, sauna, steam room, hot tub, excerise equipment, hydrotherapy, and more. 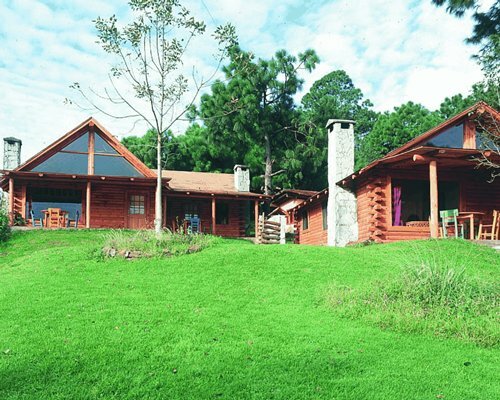 From the Miguel Hidalgo International Airport in Guadalajara City, take the highway to Chapala, once you get to Chapala turn right at the Jocotepec detour, keep going around the side of the Chapala Lake. 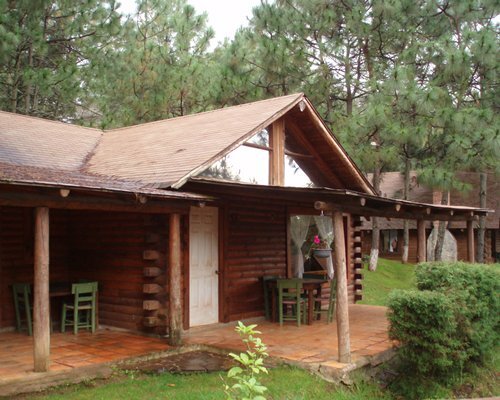 Once you pass through Jocotepec, immediately after there is another detour, on your left that goes to San Luis Soyotlan, take that and pass through the town until you get to Tuscueca, there you will turn right towards Mazamitla. 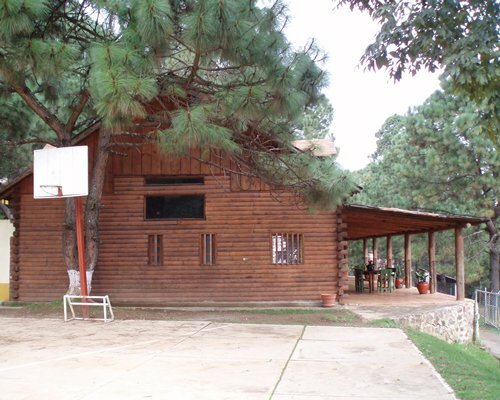 Once you pass through town you will be in Mazamitla.